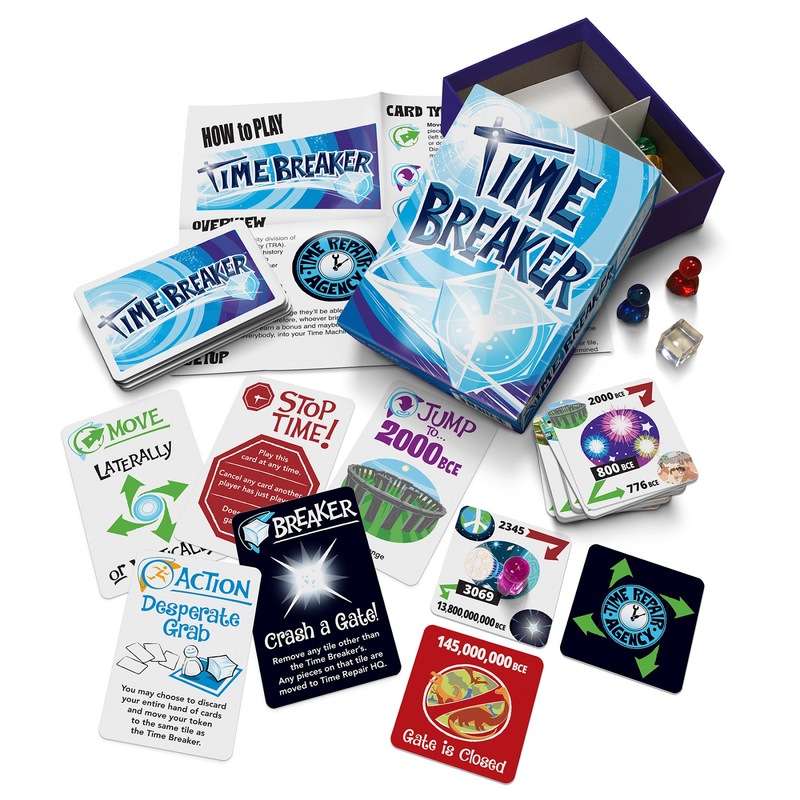 So we just finished a new game with Looney Labs (makers of FLUXX), it's totally different rom anything I've done before and was super fun! 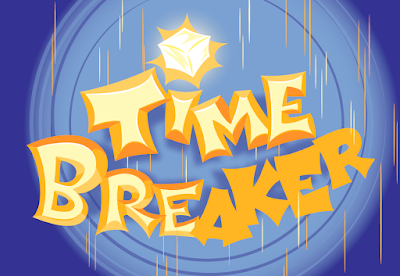 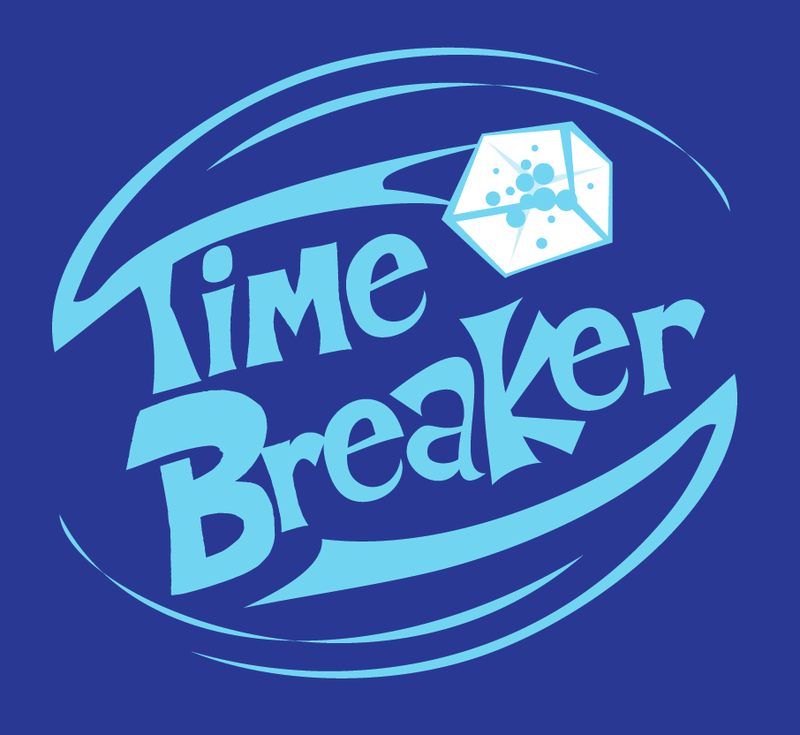 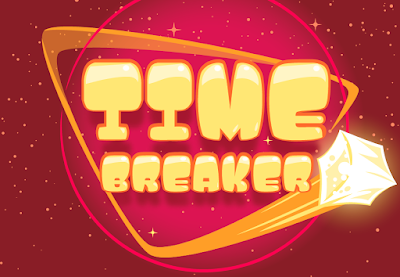 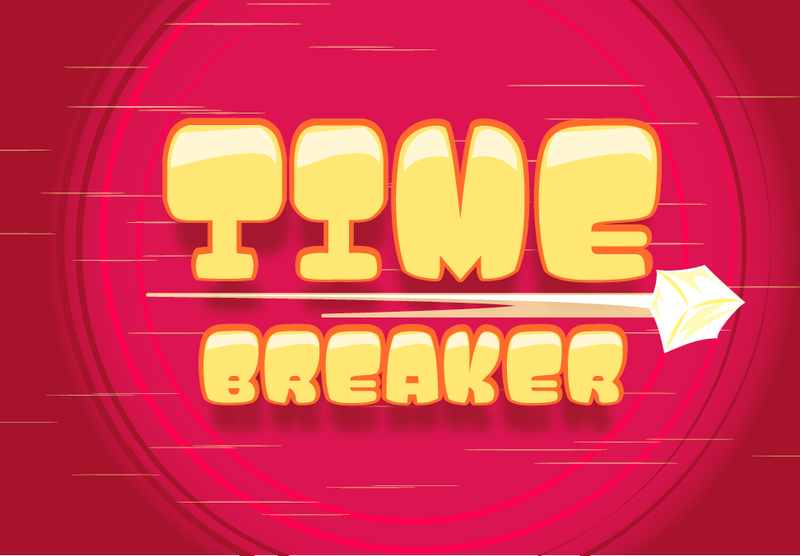 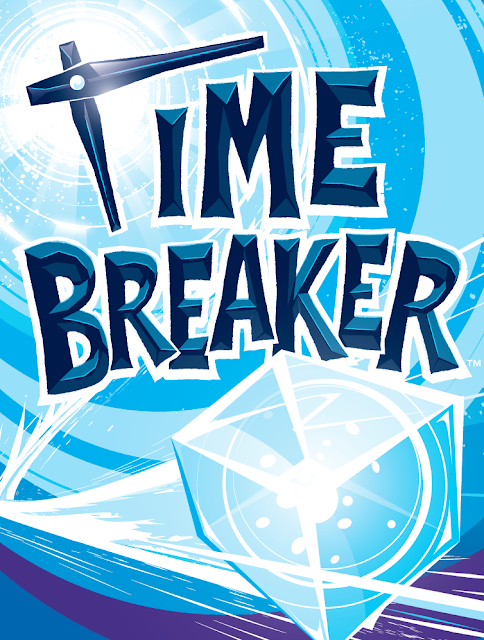 It's called TIME BREAKER and it's a history-twisting time travel game where you play Time's repairman, trying to pick up the pieces left in the wake of the mysterious crystalline Time Breaker! Ok, they don't need me to write new blurbs for the game, I'm here to blab the art! 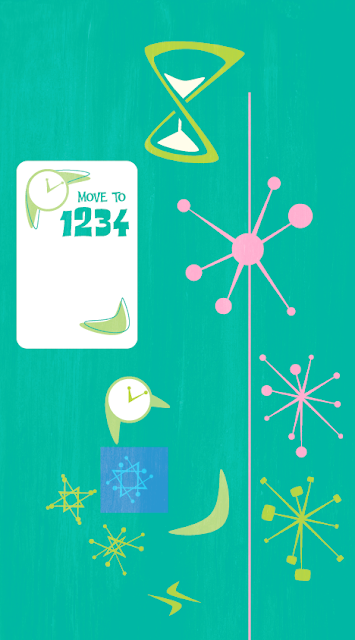 I mean, what do time and space and infinity look like through this 1950's styling? Had to submerge in the style since it was so different from my usual stuff. and based our logo and box design on it. 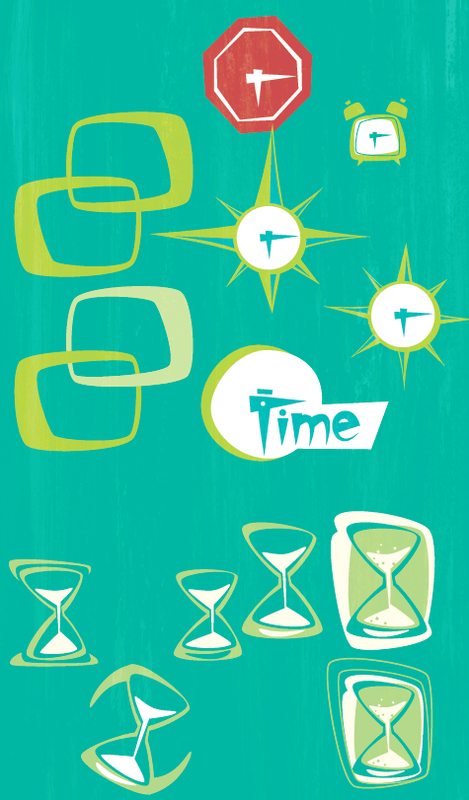 Viola. Sooo, yeah, there you have it.